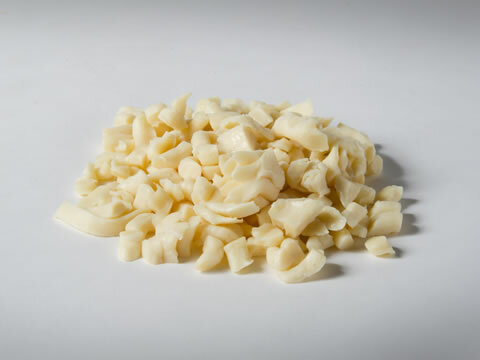 John Drury has been making soap milling bases for over 130 years, offering a broad range of tallow and vegetable-derived soap noodles and flakes for manufacturers of toilet bar soaps around the world. For customers whose policies are to utilise only RSPO sustainable palm-derived soap bases, John Drury is fully accredited to provide RSPO soap base. RSPO stands for Round Table for Sustainable Palm Oil. As a certified member of this accredited supply chain, we are assisting customers to reduce the growing global concern that commodities are produced without causing harm to the environment or society. RSPO certification helps to provide an assurance to customers that the standard of palm oil production is sustainable. Our heritage in making soap noodles makes us one of the leading manufacturers of soap noodles in the UK. We have never deviated from our core strength whilst ensuring that our customers’ individual needs are met. 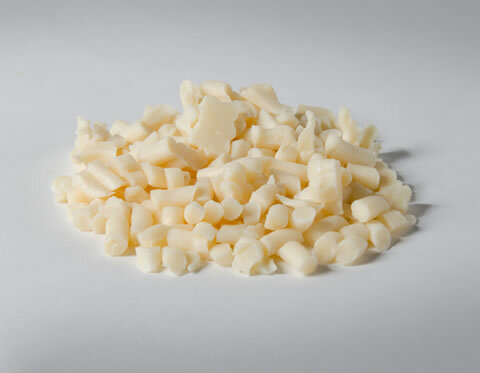 If your requirements are for a palm-free derived soap, we can provide a soap base for your needs. For traditional soap manufacturers, are soap bases are manufactured for optimum processing. 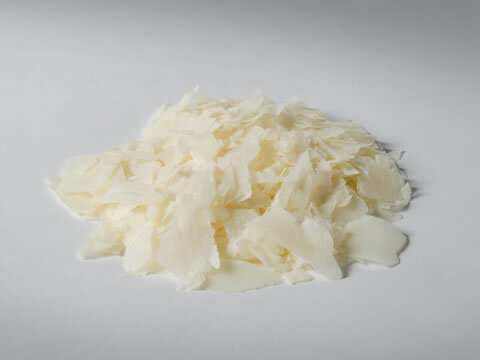 Whether tallow or vegetable derived, our bases are formulated for efficient processing. John Drury’s sister company, M Bedforth & Sons, specialises in the production of finished bar soap so we understand the importance of efficient milling base extrusion. Customers find that the colour and quality of our bases blend well with their chosen active ingredients, fragrance and colour to produce an excellent finished bar soap. If you would like us to go a step further an made your bars of soap, our sister compay, M Bedforth & Sons is based on the same site. Our team’s expertise in producing medium to high volume extruded bars of soap, will ensure that you achieve both your quality and price objectives. John Drury also manufactures soap blends to suit bespoke customer requirements. 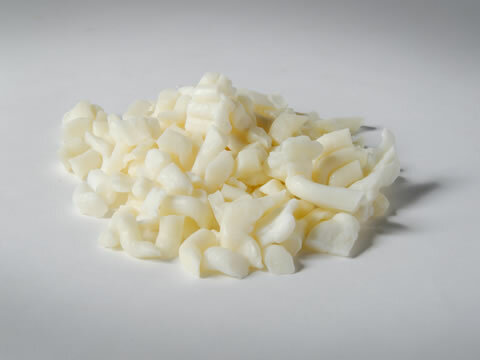 Supplying soap base (tallow and vegetable) all over the world, we can provide a competitive quotation and can deliver to your business, no matter your location. Please email or call for a quotation.